This site works best on Google Chrome or Safari. 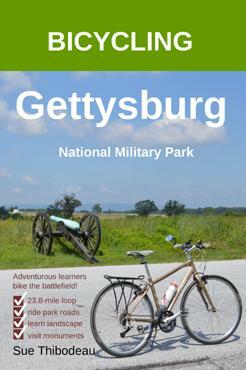 Do you love the idea of learning American History while exploring civil war battlefields on a bicycle? If so, this site is for you! PDF bicycling maps are available for immediate download for as little as $2.95. Shop here. 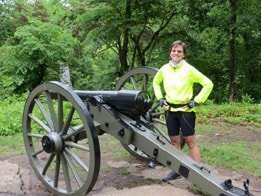 Civil War Cycling produces maps and educational materals tailored specifically for bicyclists who want to learn American history while touring a U.S. National Military Park. 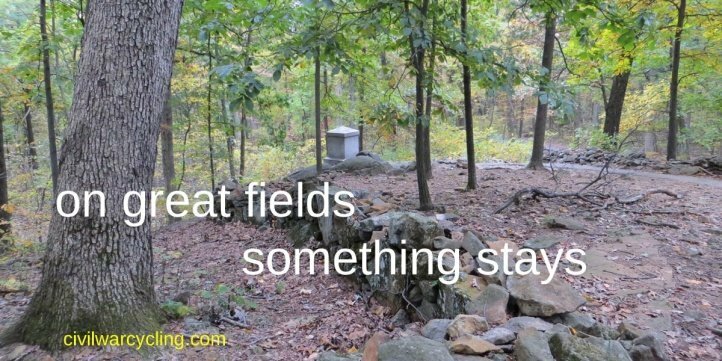 Our focus is outdoor, experiential learning that is safe, fun, and designed for all skill levels. 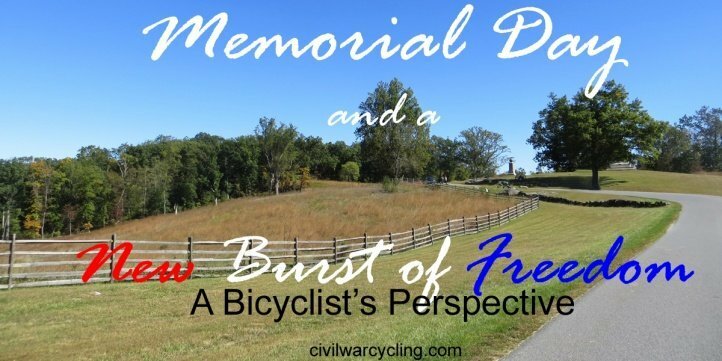 Civil War Cycling does not give tours or rent bikes. Instead, we help you to plan your own tour … and learn American history the FUN way. On a bike. Civil War Cycling respects your privacy. Copyright (c) 2017-2019 Sue Thibodeau. All Rights Reserved. No part of this site may be reproduced without the explicit written permission of the Author.